Comedian Matt Markman joins Patrick for a late night Saturday show. Patrick has been battling being sick again, and is sick of it, especially before a trip to the Middle East and Africa. It will take everything medical science has to avoid Malaria. 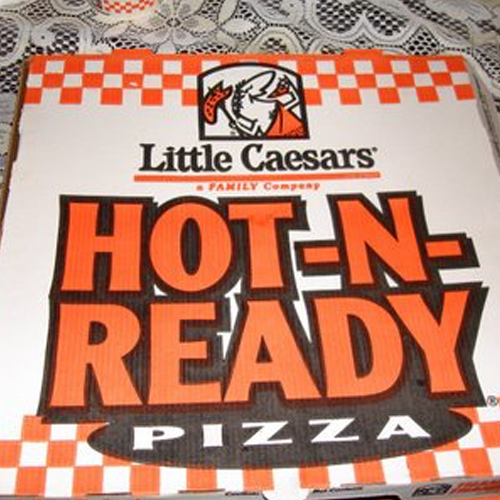 Little Caesars is selling hot an ready pizzas for five dollars, and we call then to find out more. Matt explains what it takes to be a dad around Christmas time. Patrick debates becoming a completely willy comedian and never offending anyone again.